Panhandle Watermelon Festival has once again lined up a group of performers to ensure this year’s festival will continue to offer thousands a jam packed two day music and family experience like no other locally. 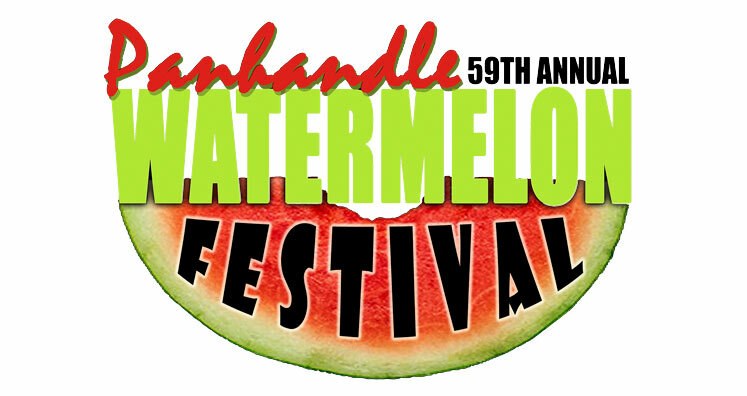 The 59th Annual Panhandle Watermelon Festival proudly welcomes legendary country music acts, Exile, Mark Wills, and Daryle Singletary to grace the stage for the Friday night concert event. Made possible in large part by presenting sponsors, McDonalds, Community South Credit Union, Tobacco Free Florida, Northwest Florida Community Hospital, GAC Contractors and JRA Architects, Inc., visitors can experience this year’s Friday night music acts while kids participate in one of the many kid centered activities located on the festival grounds including rock wall, race mania interactive rides, bounce house and slide sponsored by longtime supporter, Community South Credit Union and the traditional watermelon contests hosted by our own Northwest Florida Community Hospital all of which will be conveniently located at Pal’s Park. Come hungry and feast on fare that goes hand in hand with Friday night Watermelon including hamburgers and hotdogs prepared by the Chipley Fire Department.